You can admire the starry sky in its full splendour only where it gets really dark. 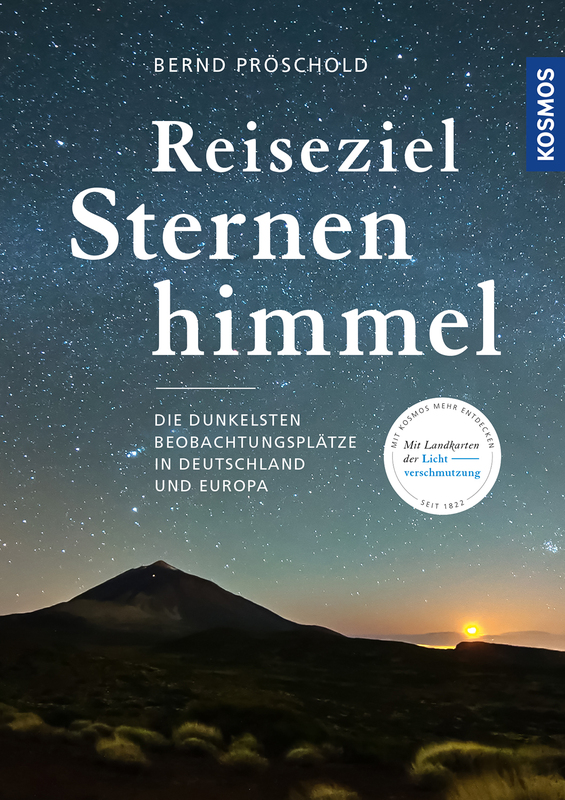 In his book, Bernd Pröschold introduces the darkest places in Europe: more than 25 travel destinations from Scandinavia through Germany to the Canary Islands. His accounts from his adventures describe scenic features and special phenomena in the sky, provide information on light pollution and provide useful tips for travel and observation. A comprehensive, practical travel guide for hobby astronomers and fans of stars. Can It Still Be Saved? Crunchy fresh vegetables in winter? But of course!